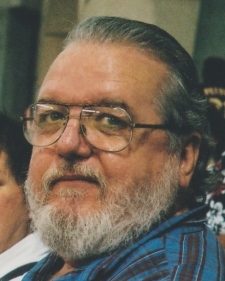 William George Devlin passed away peacefully, in the presence of his loving family, on Thursday, August 30, 2018, at the age of 74. Beloved husband of Fran Comiskey. Loving father of William Sullivan Devlin, Alison Devlin Hoey (Leslie), Amanda Devlin and Sarah Devlin. Proud grandfather of Abigail, L.J., Alex and Max. Brother of Eileen Heyd and the late Gerard Devlin. Also survived by many nieces, nephews and friends. William was a graduate of Redemptorist High School and U.N.O. He was a retired Professor of English at Delgado Community College. He will be sadly missed by his loving family and many friends.